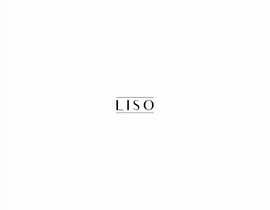 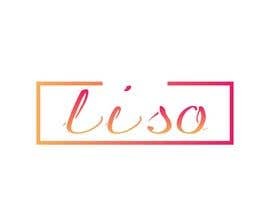 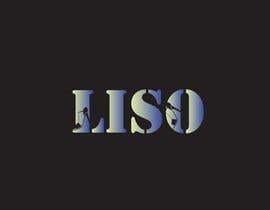 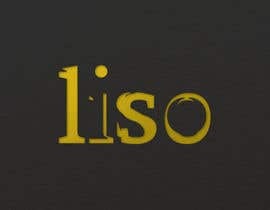 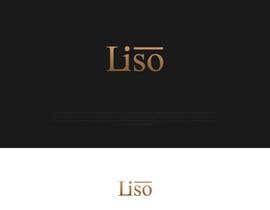 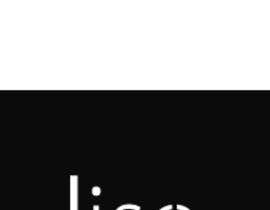 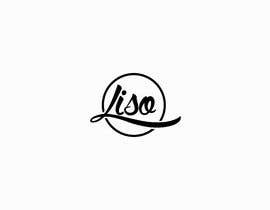 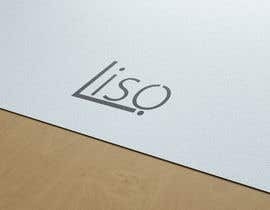 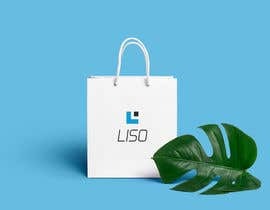 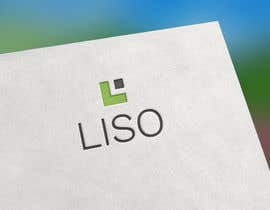 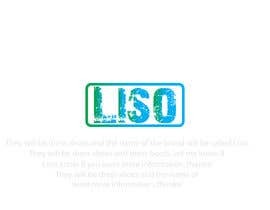 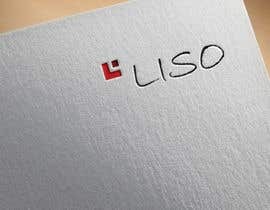 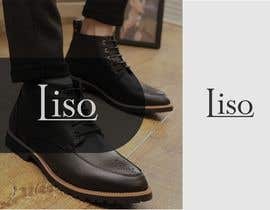 They will be dress shoes and the name of the brand will be called Liso. 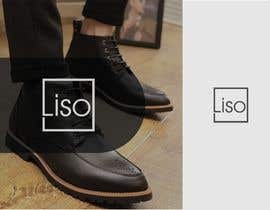 They will be dress shoes and dress boots. 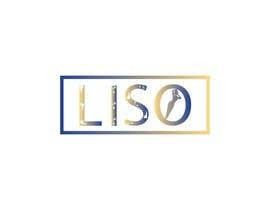 Let me know if you want more information, thanks! 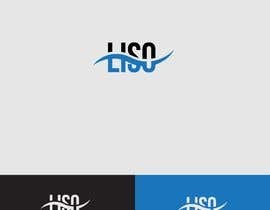 can you provide examples of logos you like ?